Antigua: Joe Root sustained two blows to his hands at the Sir Vivian Richards Stadium as England’s batsmen tuned up for round two of their battle with Shannon Gabriel and his fellow West Indian quicks. It was the more wily Kemar Roach who filleted England’s top order during their 77 all out in Barbados, before Roston Chase’s surprise eight-wicket haul in the second innings. But Gabriel, the 6ft 3in Trinidadian, produced the most hostile bursts and, with five wickets against Bangladesh on this ground last year, he could be the threat for the second Test which starts on Thursday. Root in particular was roughed up by Gabriel during what was the fourth and final day in Bridgetown, surviving a dismissal off a no-ball when a bouncer tangled him up and flew off the glove into the slips. The England captain is not a batsman who ducks and sways much — a long-standing back problem may be at play — and he has been working hard since. During practice Root sustained the two injury scares. Side-arm throwdowns are administered by most members of the management set-up and it was the team analyst, Rupert Lewis, who first caught him on the left hand with a ball that reared up. Moments later Root was having his right thumb strapped by the team doctor Gurj Bhogal, with the fitness coach Phil Scott the man to strike. 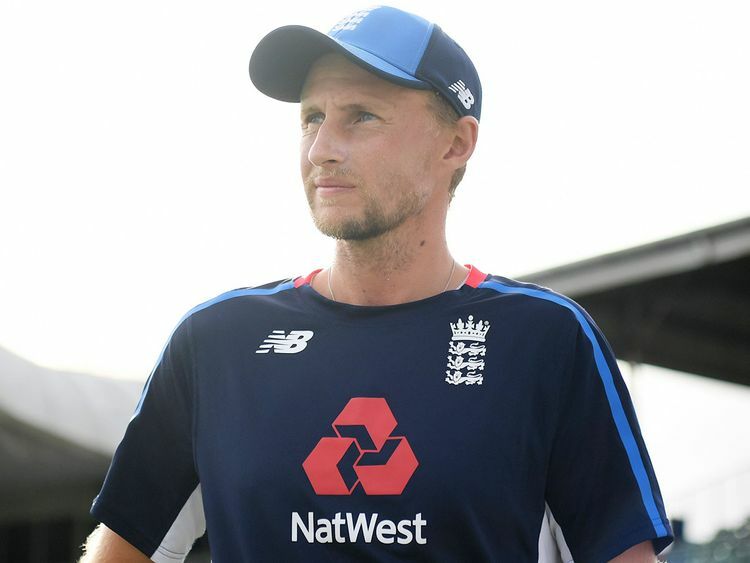 Root then switched ends, taking balls from the shoulder of the head coach, Trevor Bayliss, and appeared in some discomfort, taking his hand off the bat and shaking it at times. He later said all was fine and no hospital trip followed. Rory Burns, who top-scored for England in the first Test with 84 in the second innings, said: “It’s obviously different to county cricket. You don’t have too many 90mph bowlers floating around. At the same time, you have come across guys that bowl that speed and have dealt with it in the past. It was just a reminder that it is quick and it can be hostile at times. “[Gabriel is] the quickest out of their four. It can be uncomfortable. He’s actually quite skilful, and doesn’t give you that many balls to hit. You want to wear him down, keep him bowling, and you want them to use him as a sort of enforcer, the one pushing their attack, and trying to make it uncomfortable.